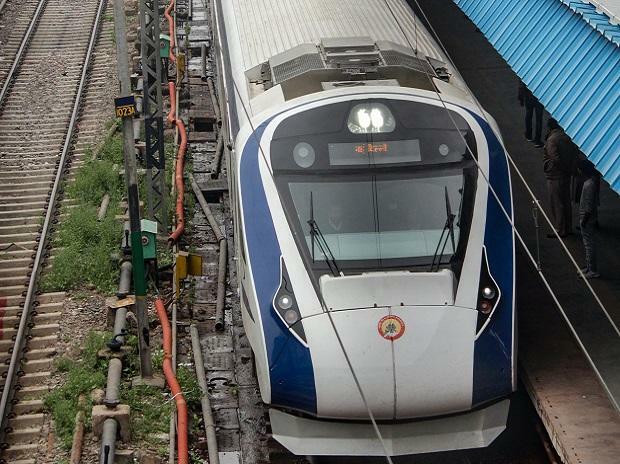 The new plan comes after a few days of the protests at the Chennai unit over the proposed transfer of design and reassigning of the manufacturing of Train 18 to the Modern Coach Factory (MCF) in Raebareli. At least 12 Unions — including the Bharatiya Janata Party-backed Bhartiya Mazdoor Sangh, All India Railwaymen's Federation (AIRF), Congress-backed National Federation Of Indian Railwaymen (NIRF), Centre of Indian Trade Unions (CITU) and the All India Trade Union Congress (AITUC) — had protested against the move. They later stopped protests after the Railways assured them that there will be more orders for ICF for the next three years.